A good mattress is essential for a refreshing night’s sleep. 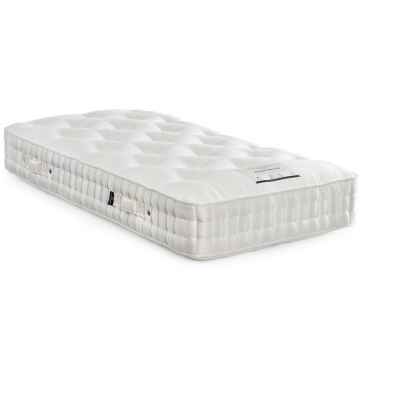 The best quality mattresses are pocket sprung. Individual springs are housed in separate fabric pockets. The springs work independently to give support and stop rolling during the night. The more pockets there are, the more support there is. The fillings in pocket sprung mattresses tend to be natural fibres like wool, cashmere, cotton or silk. 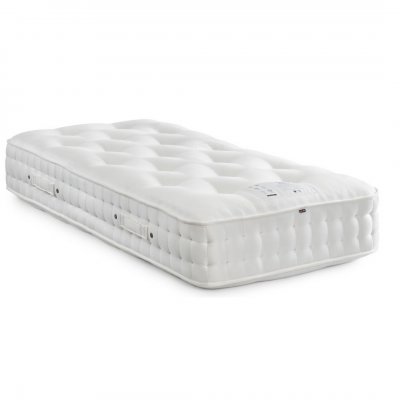 Natural fibres are preferable to synthetic fibres in a mattress as synthetic fibres can cause the body to overheat. 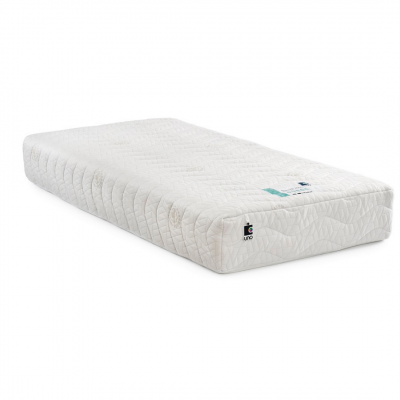 We sell a carefully selected range of pocket sprung mattresses. 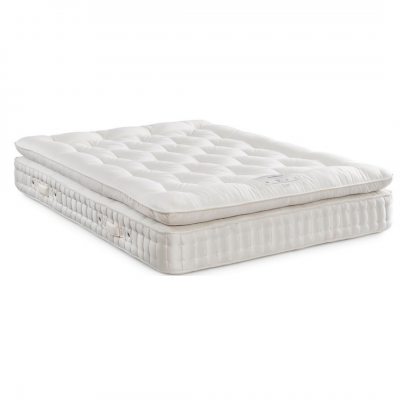 Handmade in Wiltshire, these mattresses are all top quality at range of affordable prices. 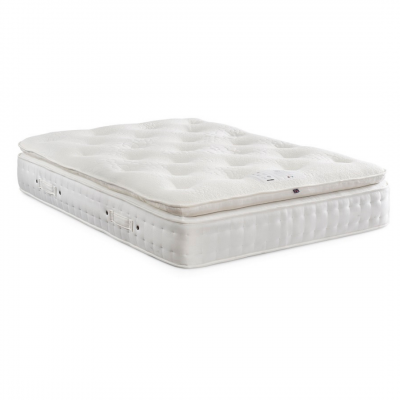 A good night’s sleep can only take place in a comfortable and healthy environment, and that’s what we offer in the form of our range of magnificent mattresses. The mattresses included in our exclusive HJ Home range are hand-crafted locally in Wiltshire, not far from our stores in Malmesbury and Trowbridge. 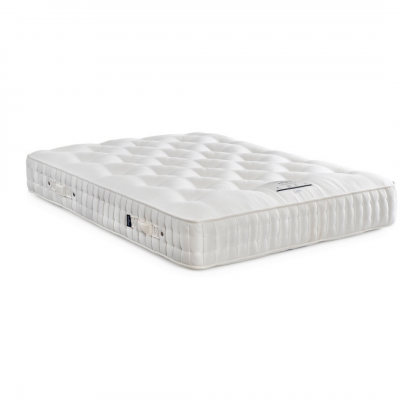 When you bed down on your choice of mattress you’ll instantly feel the difference. There are no nasty chemicals or synthetics in our sumptuous pocket-sprung mattresses, designed to complement the Knees range of divan bases. Mattress pocket technology gives you stability, preventing that “dip” in the middle where you might otherwise end up on top of your partner. The pockets mean each part of the mattress moves independently. The more pockets there are, the more support there is. Each pocket is filled with a natural fibre – wool, cashmere, cotton or silk – keeping you cool while the mattress is aerated and resistant to dust-mites and mildew. 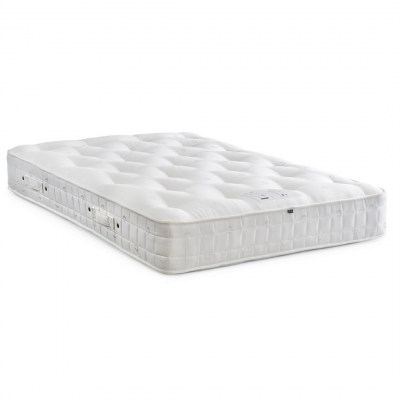 Our mattresses are available in different lengths and widths and you can choose the tension that suits you. 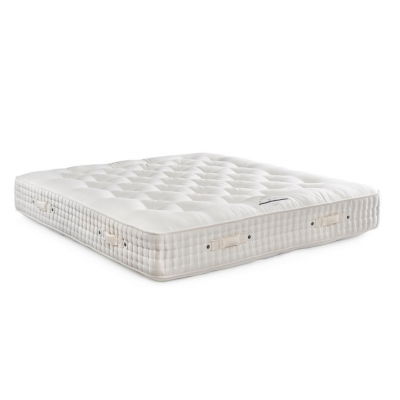 Shop carefully through our range to find your ideal mattress … your sleep depends upon it.